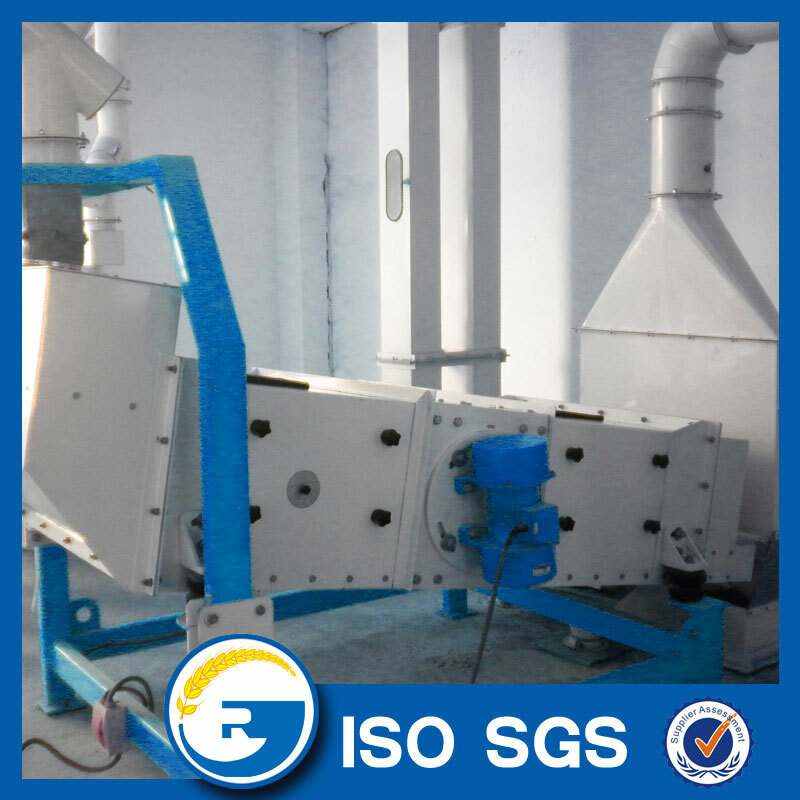 This type Corn grinding mill is steel structure installation type, raw grain can be yellow and white corns, final products will be corn flour, corn grits, embryo,animal fodder . Low fat corn flour and corn grits will be your advantages in your market, for the embryo, you can extract high precision corn oil. 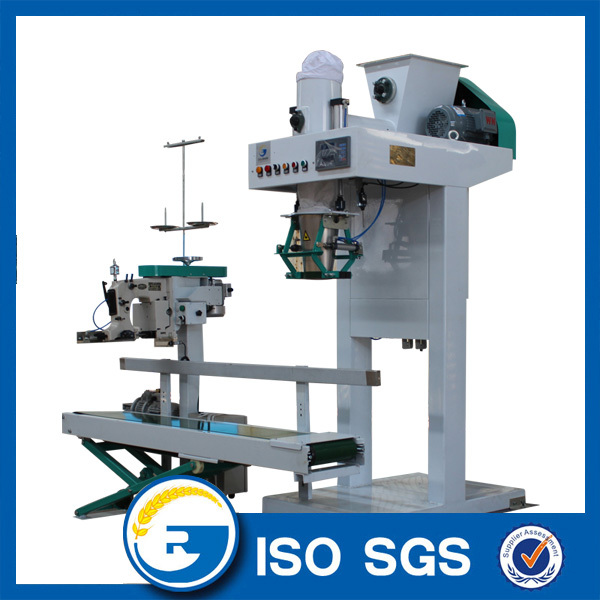 to remove small and large impurities by horizontal and vertical slinking movement. 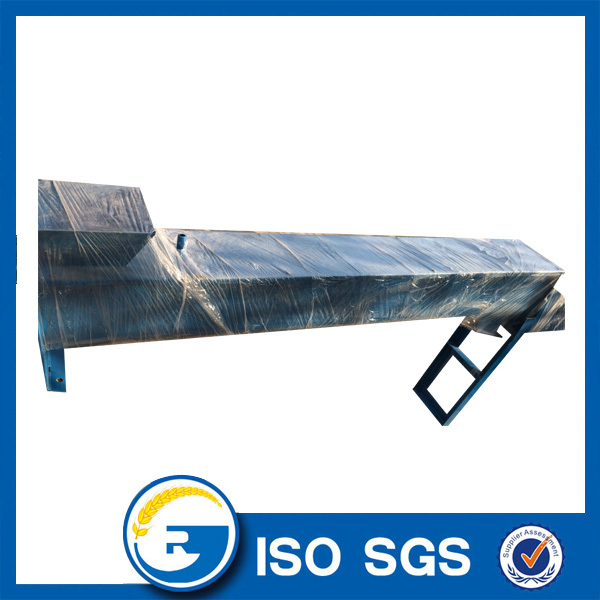 it is used after seperator and horizontal scourer. Cleaning by the air flow . 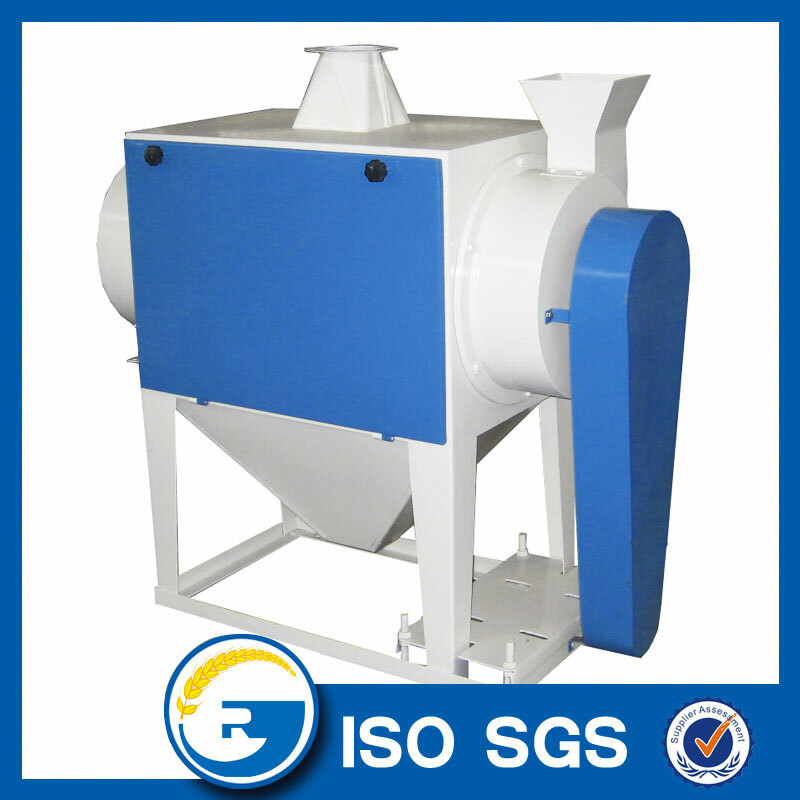 used to purify metal materials from dust or granular products. Through to high magnetic power, It can catch to small metal things such as balls of bearings. It does not consume energy due to natural magnet. Scourer: It`s very important condition for the decreasing of ash content and increasing of high quality flour to remove the final vestiges of dust, bread, crease dirt and any other surface dirt . 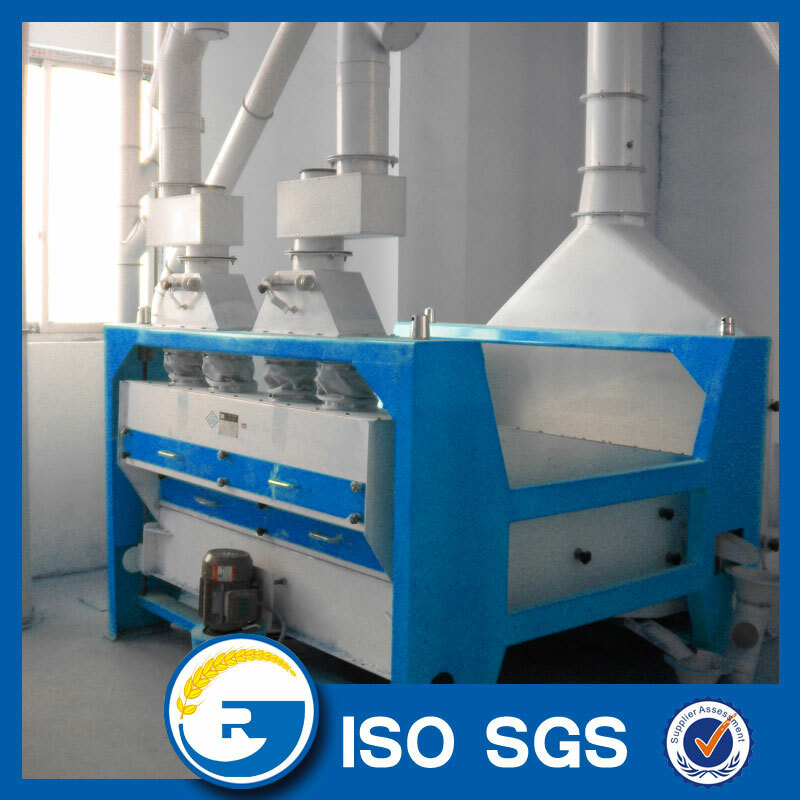 Plane revolving sieve: After scourer, we need Classify .it separate large impurities (such as stones earth lumps,straws, paper)and smaller impurities(loose earth, smaller seeds)from wheat by mean of plane motion of sieve box . 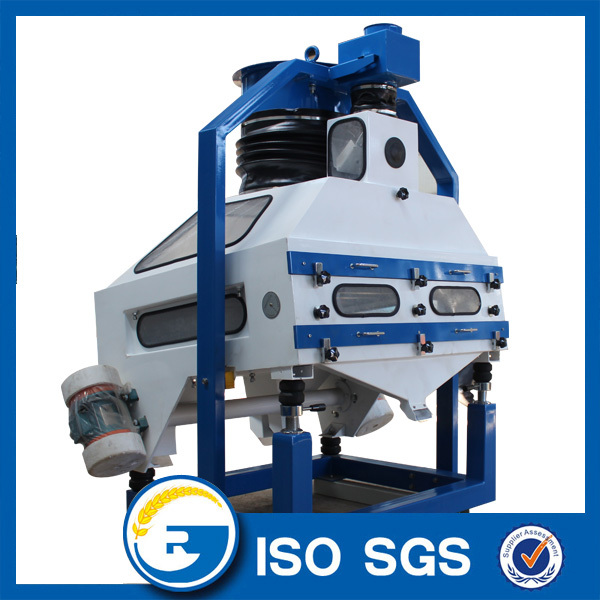 Gravity Classifier Destoner: to remove the stone and other same impurities. 1.Keep complete bran :remove the Endosperm from the bran. 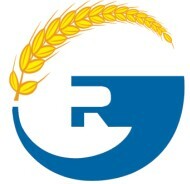 Guarantee the flour quality and improve the flour extraction rate . 2. 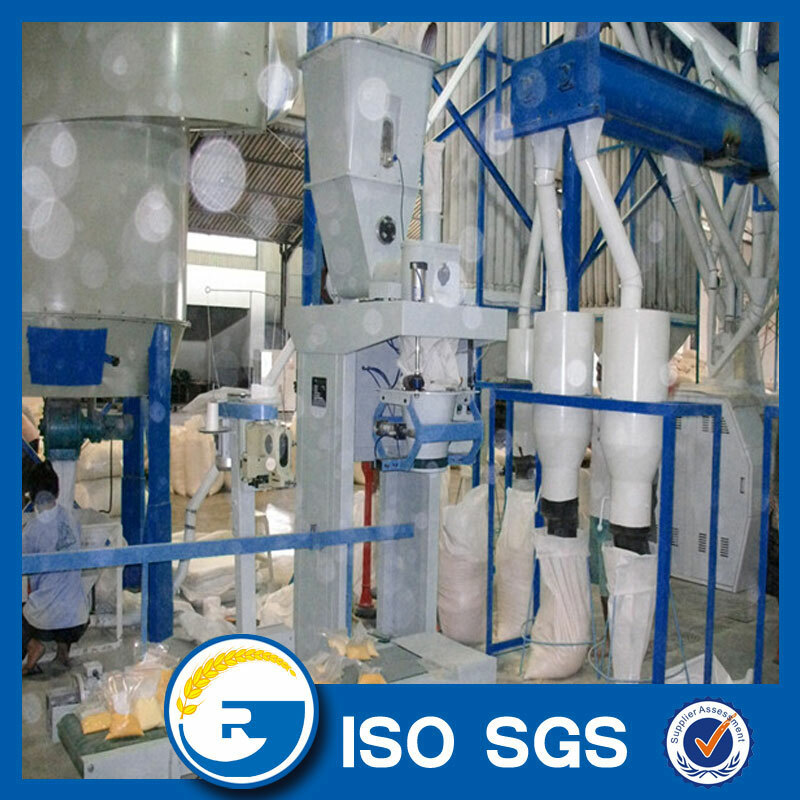 Easy milling : After water in the endosperm increases, its strength is reduced, moving the grinding consumption decreased and endosperm easily pulverized into a powder. Grinding the corn into flour, grits, meal different micron according to customers' requirement . 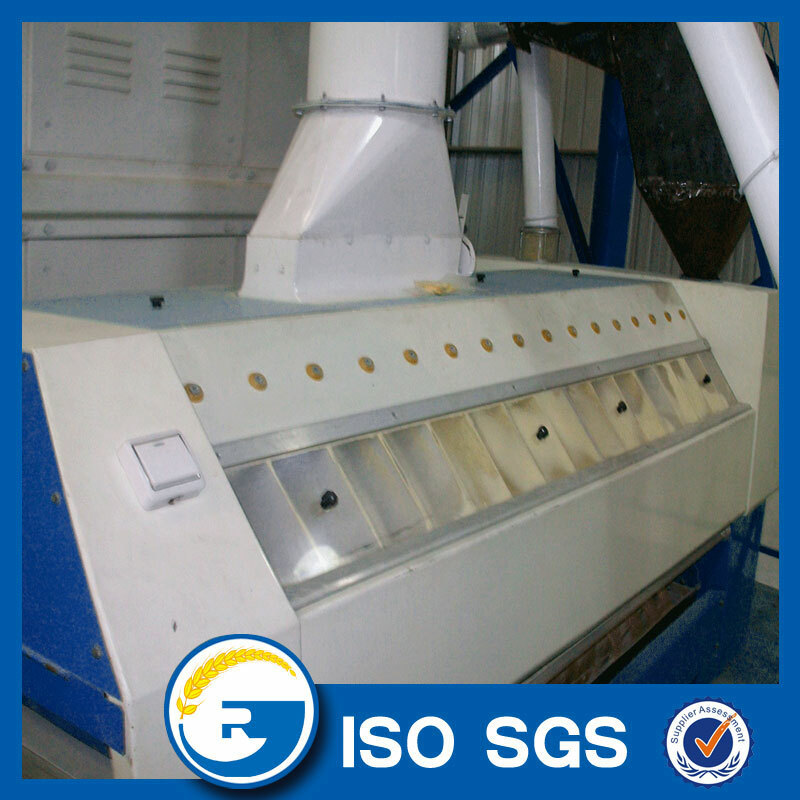 Also we adopt the sifter ro classification and grading the flour . 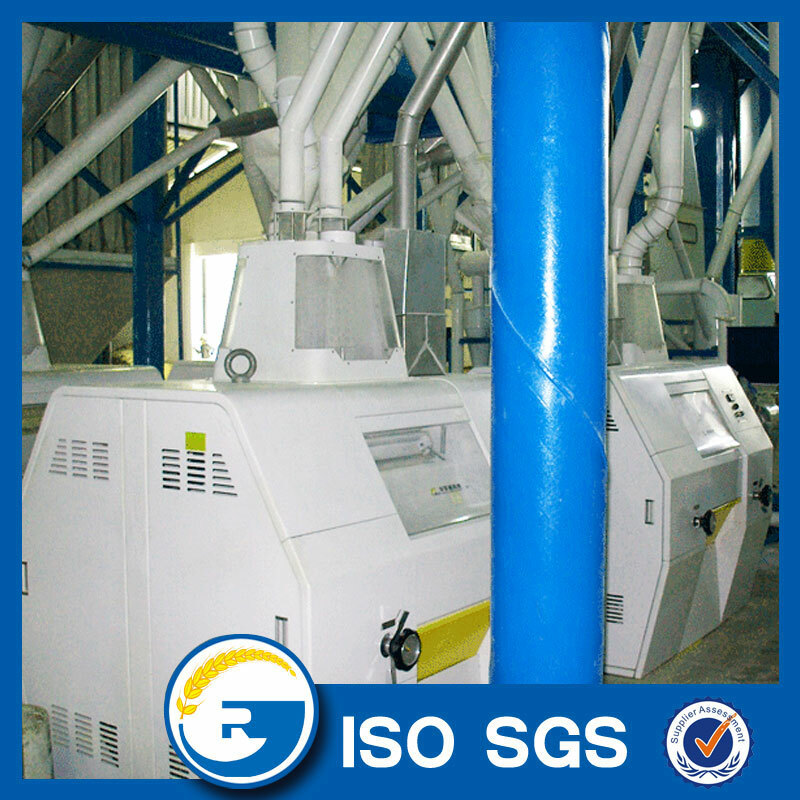 Looking for ideal Corn Grinding Mill Manufacturer & supplier ? We have a wide selection at great prices to help you get creative. 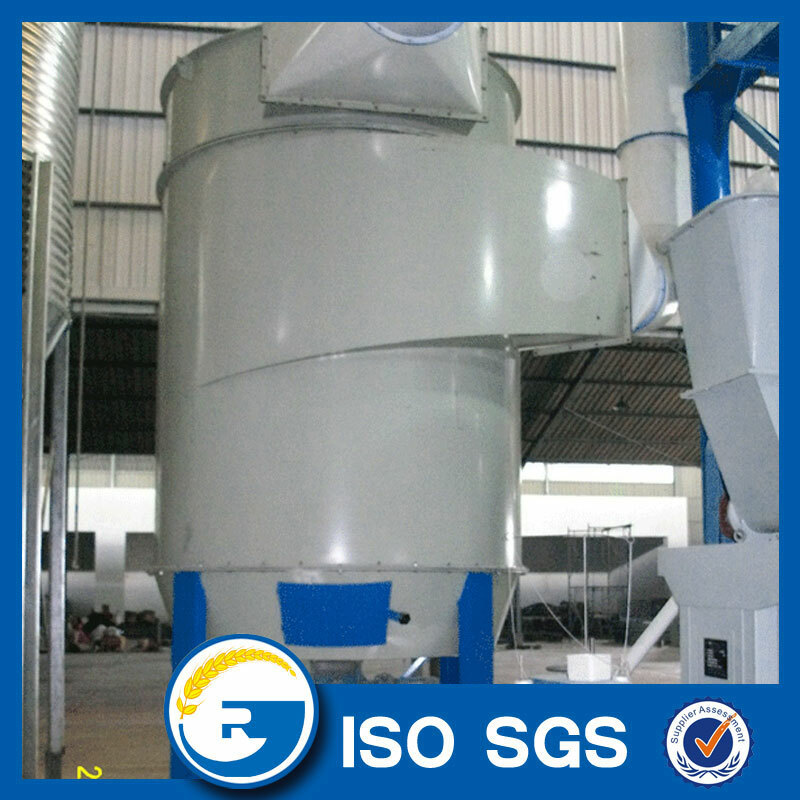 All the 120 Tons Corn Grinding Mill are quality guaranteed. We are China Origin Factory of 120 T/H Corn Mill. If you have any question, please feel free to contact us.